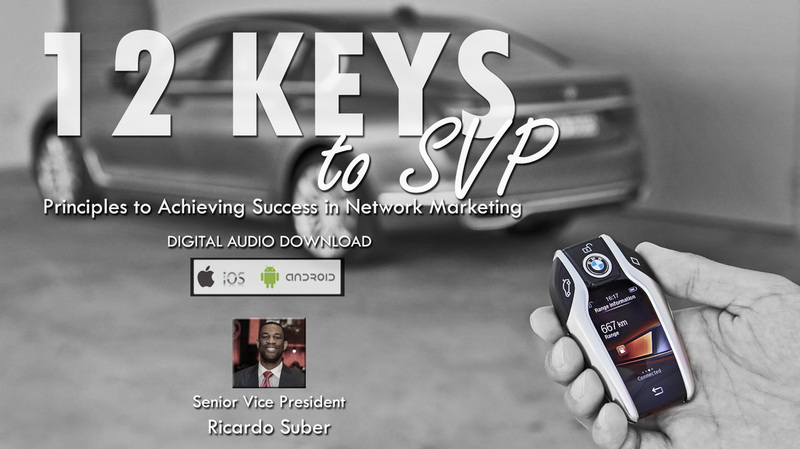 Order "12 Keys to SVP" where Ricardo Suber helps shorten your learning curve on the principles that got him there. Instantly download this audio training at just 9.95 - ENDS TUESDAY NIGHT 8/1. Audio is 60 min in length. Click "Add to Cart" to get yours now! Mastering the Invite is the premier guide on the language of inviting a prospect to view a network marketing presentation. Created and recorded by Senior Vice President, Networker and Entrepreneur, Ricardo Suber.